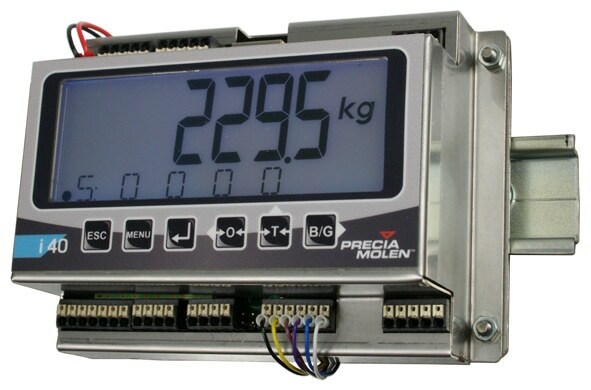 PROFInet is a new communication option available for the i 40 indicator. New communication standard created by PROFIBUS International to implement integrated automation solutions that are coherent on industrial Ethernet, PROFInet is able to group Ethernet simple field devices, critical cycle time applications and distributed automatisms. 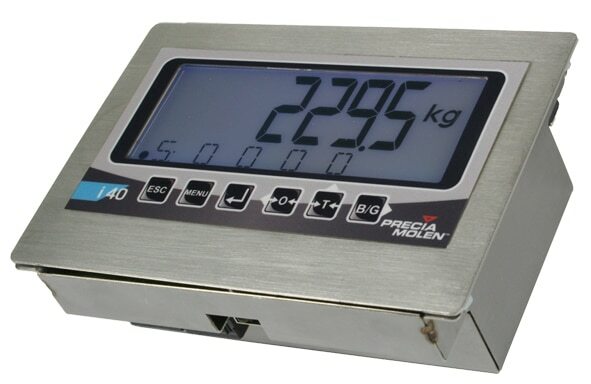 The i 40 indicator has been designed for an optimal integration in any weight measuring process. Implementing PROFInet represents a step further in the adoption of modern and fast buses that use an Ethernet-type physical support. The i40 indicator can be easily integrated into any process requiring weight measurement. Its various connectivity options enable direct connection to most PLCs and PCs. The different housings available provide easy implementation into the working environment.